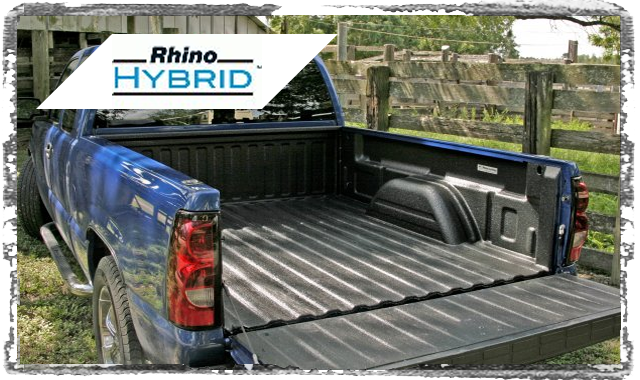 Rhino Linings of Lubbock, Uses Rhino Hybrid™ spray in bed liner coating. Seriously, it offers the best of both worlds, corrosion and chemical resistance. Additionally, it provides superior impact resistance to withstand the roughest of conditions.